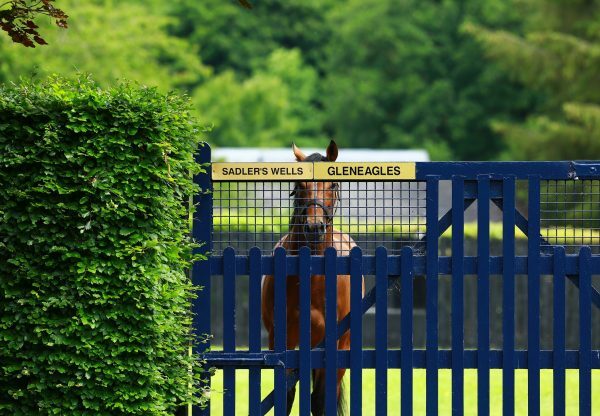 The first foals of the legendary Gleneagles made a big splash in the sales ring last year and there is likely to be no shortage of excitement in Deauville this weekend when European buyers get their first chance to purchase his yearlings. 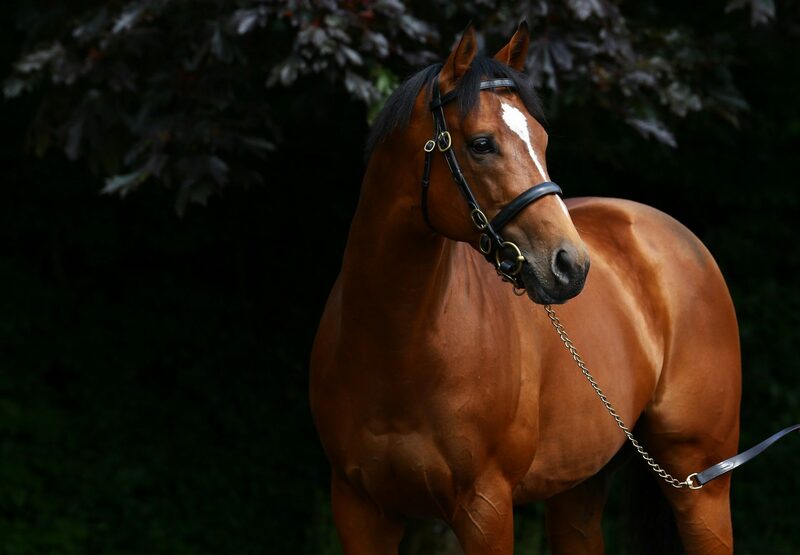 Gleneagles, a brilliant son of Galileo, was Champion Two-Year-Old of 2014 and went on to be European Champion Three-Year-Old Miler the following year. 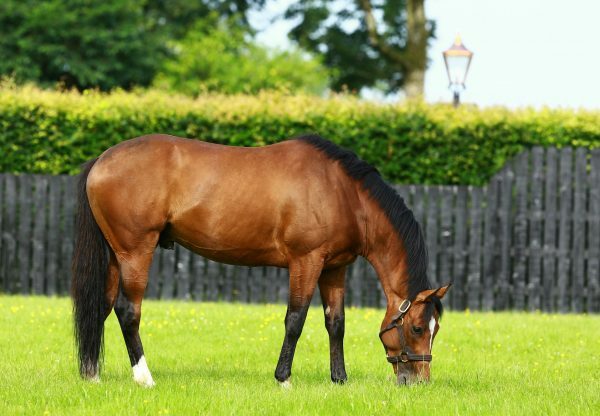 As a juvenile he won the G1 National Stakes at the Curragh and the G1 Prix Jean-Luc Lagardere at Longchamp. And that was a prelude to a classic campaign where he joined an elite group who have landed the G1 2,000 Guineas at Newmarket, the G1 Irish 2,000 Guineas at the Curragh and the G1 St James’s Palace Stakes at Royal Ascot. A well-connected group of yearlings is set to appear in the select weekend section of the Arqana August Yearling Sale, kicking off on Saturday evening with lot 8, no less than a three-parts sister to this season’s G1 Prix Jean Prat winner Intellogent offered from Ecurie des Monceaux (pictured). Haras de Montaigu offers the first foal of Archangel Gabriel (by Arch), a full-sister to US Grade 1 winner Prince Arch and half-sister to G1 National Stakes winner Kingsfort as lot 82. 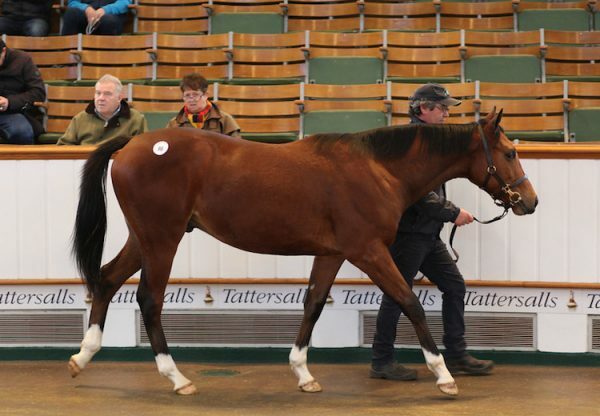 Those pinhooked include lot 116, a €135,000 foal purchase also out of an Arch mare offered from Le Motteraye Consignment, and lot 139, a €110,000 foal out of Dansili mare Kiss Of Spring, a half-sister to G1-placed Kasar, sold through Fairway Consignment. 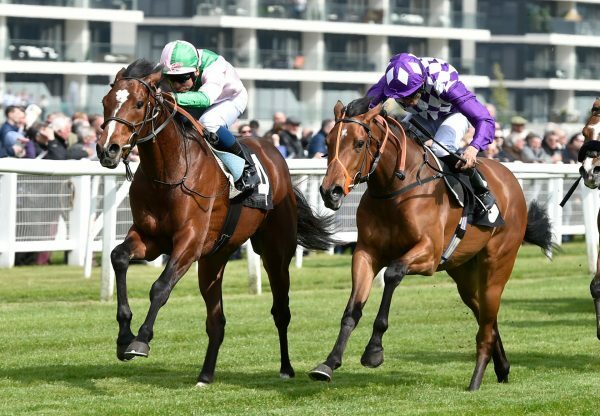 Haras du Cadran consigns a pair of Gleneagles yearlings - lot 165 is a filly out of Maximova’s granddaughter Mikkwa while lot 298 is out of a sibling to none other than Mastercraftsman’s brilliant daughter Alpha Centauri, who won her fourth G1 of the season on Sunday. Also look out for lot 123, a colt out of the Listed-winning Anabaa mare Gotlandia offered from Haras du Logis Saint Germain and another son of a Listed winner, lot 276 consigned by Haras des Sablonnets, who is out of the Dubai Destination mare Brasileira.